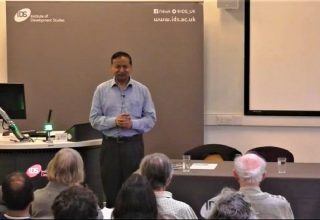 Over the last two decades the topic of climate change has gone through an evolution in thinking both at the global level as well as in Bangladesh. 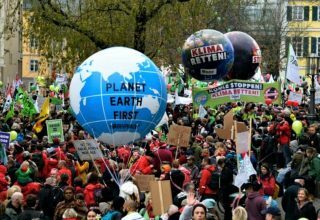 would broadly categorise the global climate change narrative as having gone through two phases already and being on the cusp of entering the third phase. 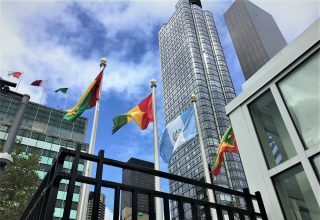 The first phase, from 1990 to 2000, started with the publication of the first and second assessment reports of the Intergovernmental Panel on Climate Change (IPCC) and the signing of the United Nations Framework Convention on Climate Change (UNFCCC). 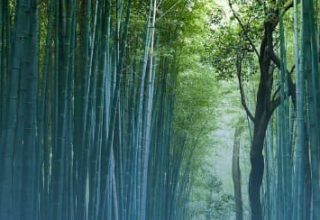 The problem was conceived as being one of emissions of greenhouse gases (GHG) and hence the solution was to reduce those emissions through mitigation actions. 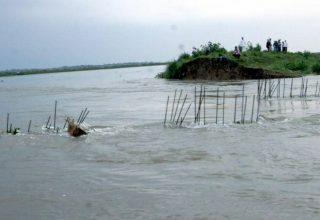 The second phase started from 2001 with the third assessment report of the IPCC highlighting the fact that no amount of mitigation can now prevent some level of adverse impacts and that those adverse impacts will fall mainly on poor communities in all countries, but primarily in poor countries. 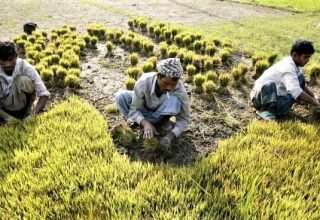 This led to the new climate change response of adaptation and in the UNFCCC process at the 7th Conference of Parties (COP7) in Marrakech, Morocco the creation of the Least Developed Countries (LDC) Fund to support National Adaptation Programmes of Action (NAPA). 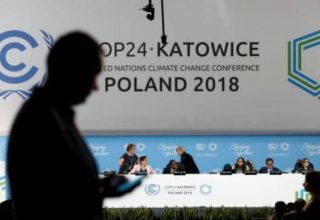 The third phase is only just beginning and can be traced to COP19 held in Warsaw, Poland in December 2013 where the UNFCCC set up the new “Warsaw International Mechanism on Loss and Damage” with its own Executive Committee and work programme. This phase is still in its infancy and will grow bigger in time as the inevitable losses and damages from climate change become self evident. 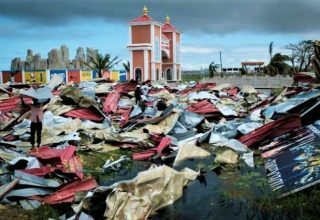 This phase of Loss and Damage is a recognition that our global efforts to mitigate and then adapt have been inadequate so far and hence loss and damage is now inevitable. 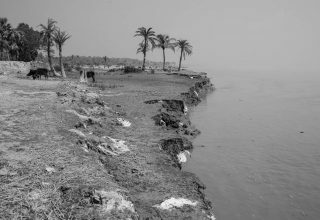 As with the evolution of the global narrative on climate change , the narrative in Bangladesh has also evolved, but in a different way. I will characterise the three phases of the changing narrative in Bangladesh as the narratives of yesterday, today and tomorrow. 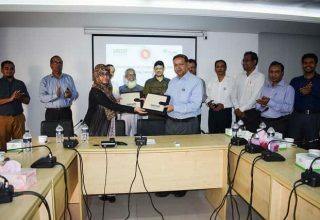 Bangladesh was one of the first LDCs to complete its NAPA and then went on to develop the Bangladesh Climate Change Strategy and Action Plan (BCCSAP), which it then implemented with funding both from the government as well as from donors. 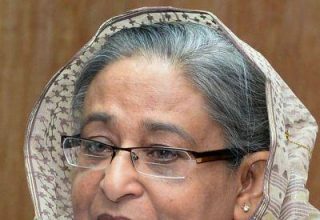 Thus the leaders and people of Bangladesh had already taken the topic of climate change far more seriously than any other country in the world and started to take steps to tackle the problem. 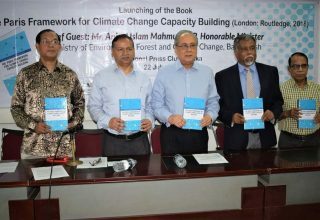 So while yesterday’s narrative was one of emphasising the vulnerability of Bangladesh to adverse impacts of climate change, today’s narrative has shifted to emphasising the pro-active response of all stakeholders in the country in tackling climate change. Hence, I would argue that while yesterday’s narrative emphasised the vulnerability of the country, today’s narrative emphasises the resilience of the country. Thus we can rightly claim to be transforming ourselves from one of the most vulnerable countries to one of the most adaptive. 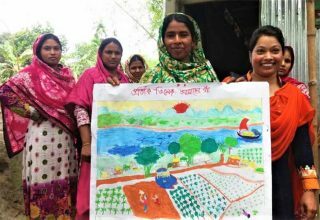 So what will be tomorrow’s narrative for climate change in Bangladesh? I would argue that tomorrow we can become an exporter of knowledge on how to tackle climate change. 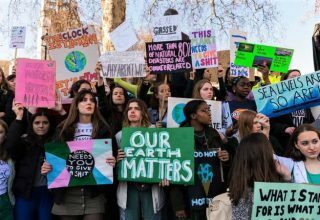 As the rest of the world begins to face the adverse effects of climate change they will look to places and people who know how to tackle the problem. 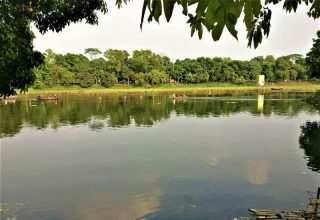 Bangladesh can capitalise on its experience by inviting people from all over the world, both poor as well as rich countries, to come and share our knowledge gained from experience. We can also export that knowledge to other countries, both rich as well as poor. 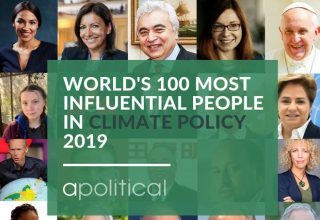 Let me conclude by saying (even if this may sound farfetched) Bangladesh can turn a problem into an opportunity by capitalising on its experience of tackling climate change by exporting that knowledge to other countries. 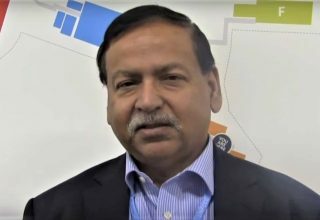 So the government may wish to consider setting up an export cell on “Adaptation to Climate Change” through which delegations from other countries can be welcomed to Bangladesh and experts from Bangladesh can be sent to other countries (including to the United States of America the next time they have a hurricane or flood!). Next article Hurricane Katrina to Cyclone Pam: whose losses count more?